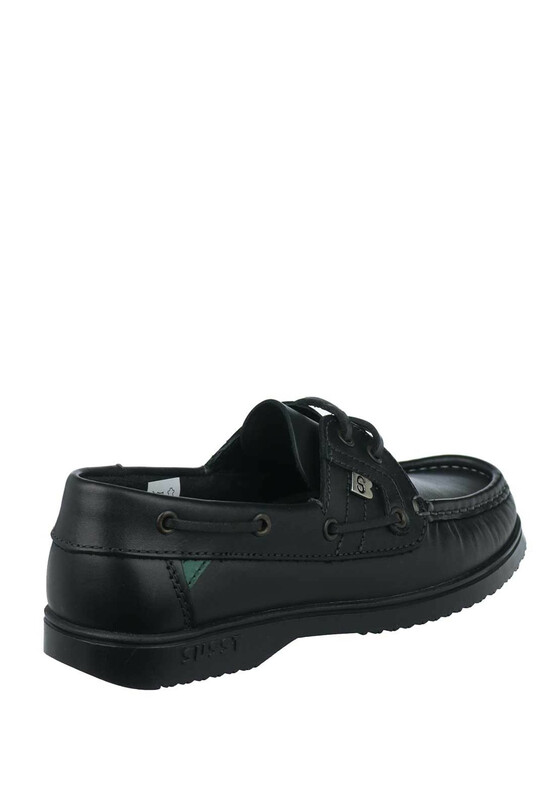 Perfect for school or work from Susst, the Gaby leather shoes are smart and stylish. 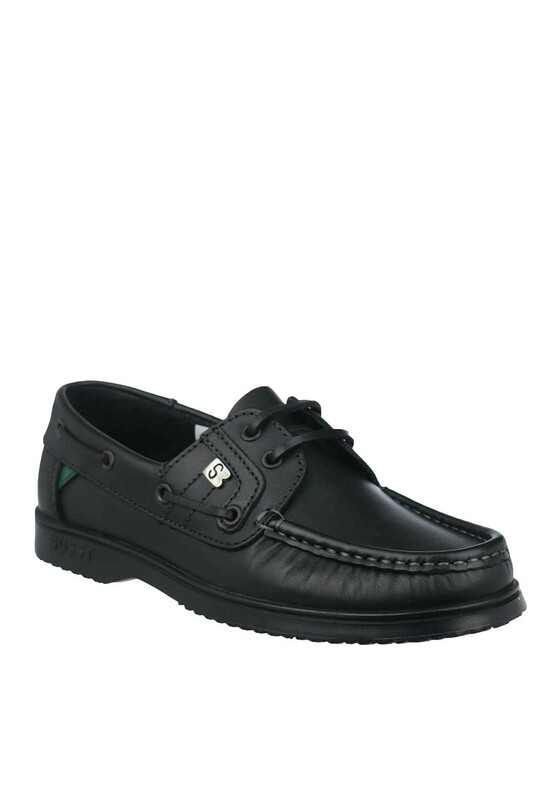 Styled with the classic loafer style lacing and stitching detail. Perfect for school or work from Susst, the Gaby leather shoes are smart and stylish. 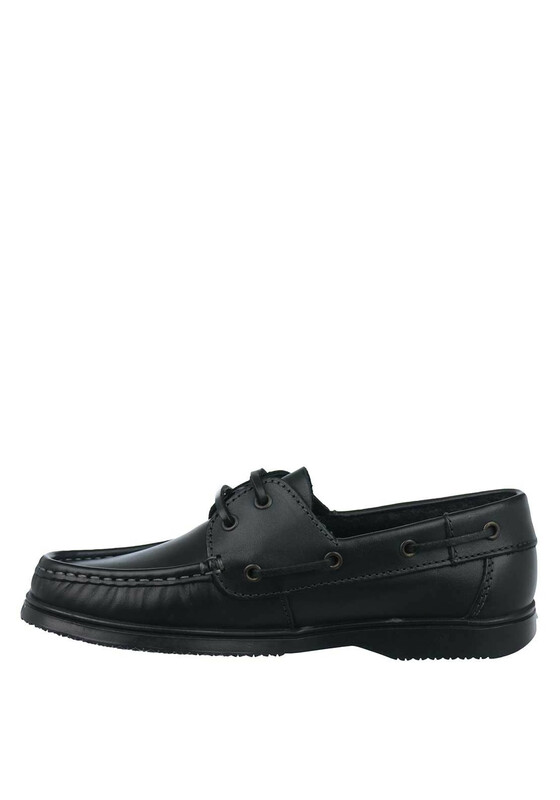 Styled with the classic loafer style lacing and stitching detail. They are accented with a leather insole have a durable butter sole and Susst hardware on the side.